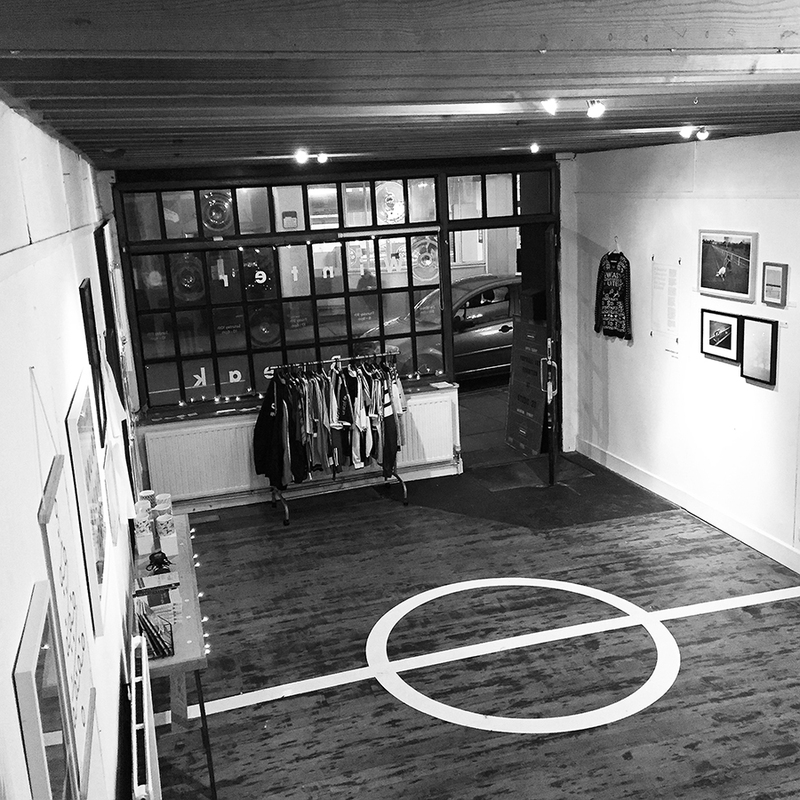 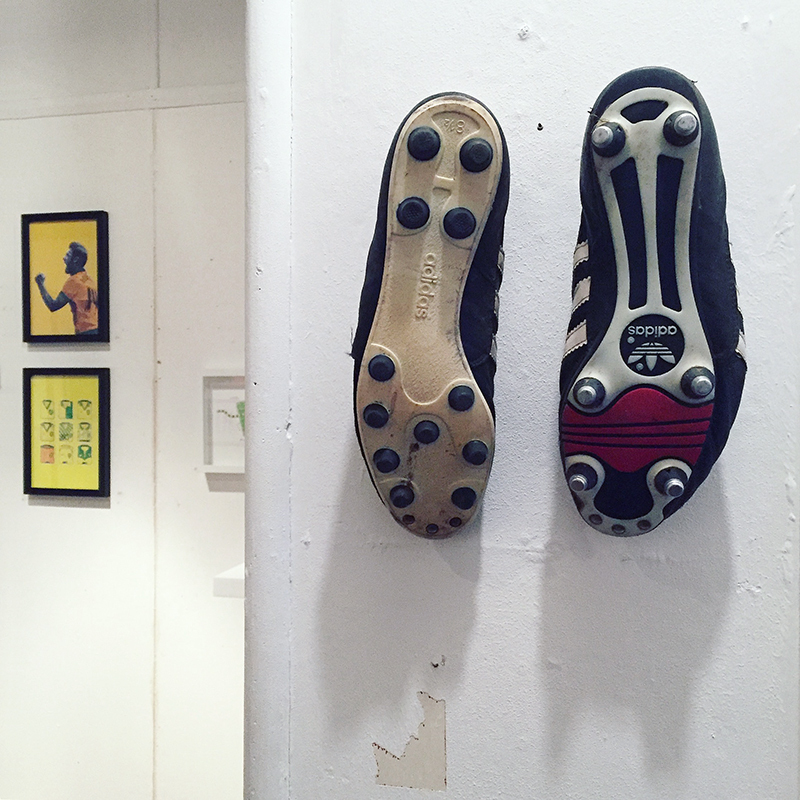 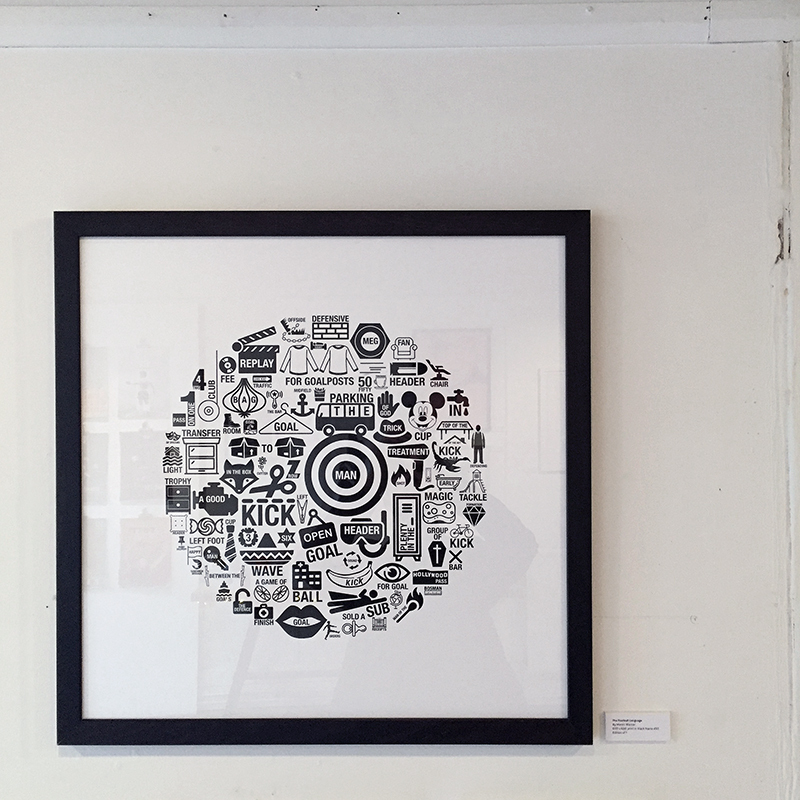 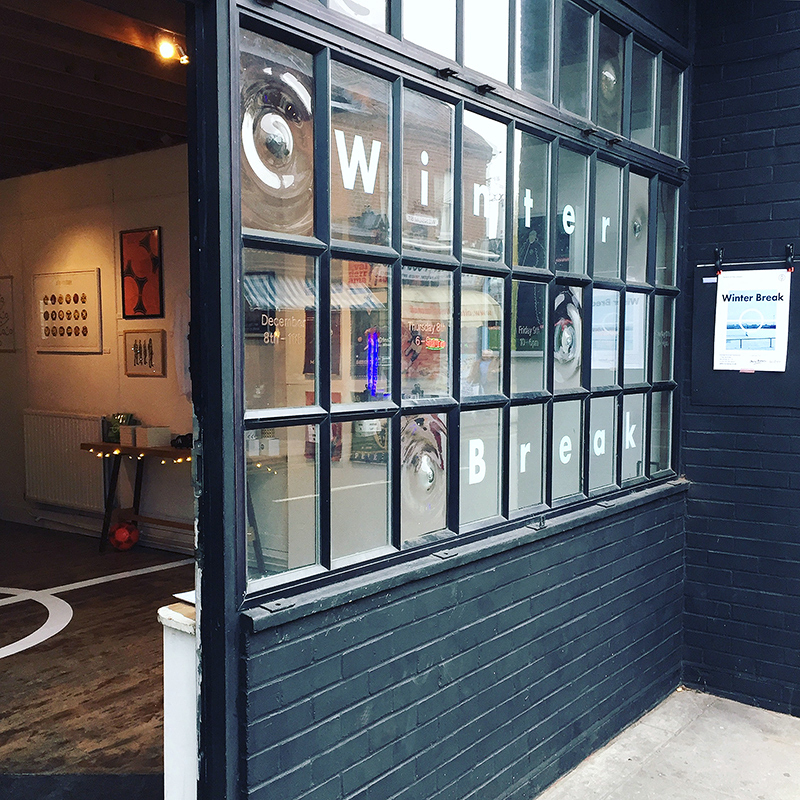 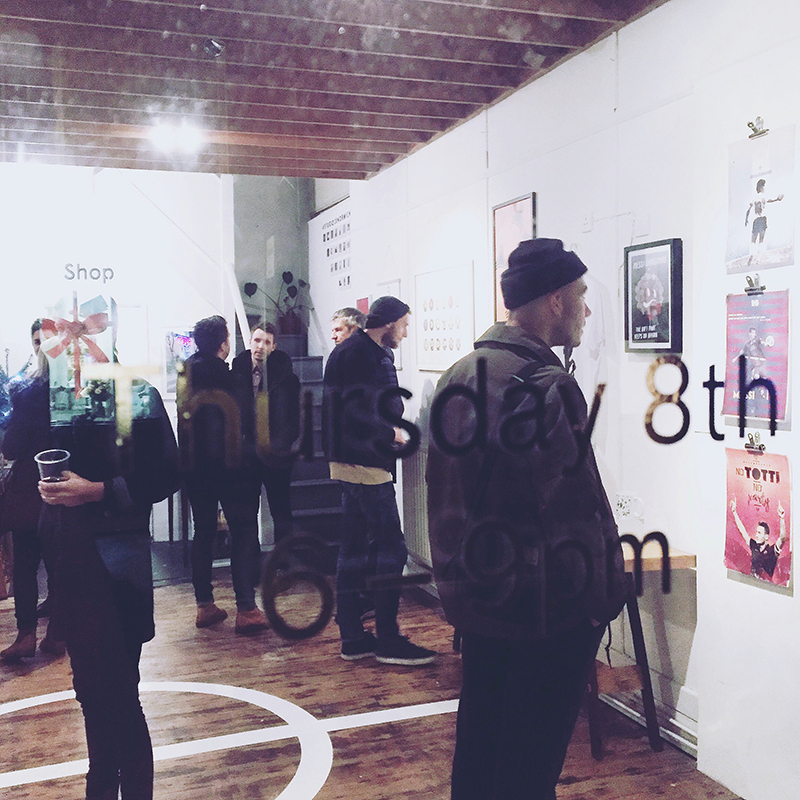 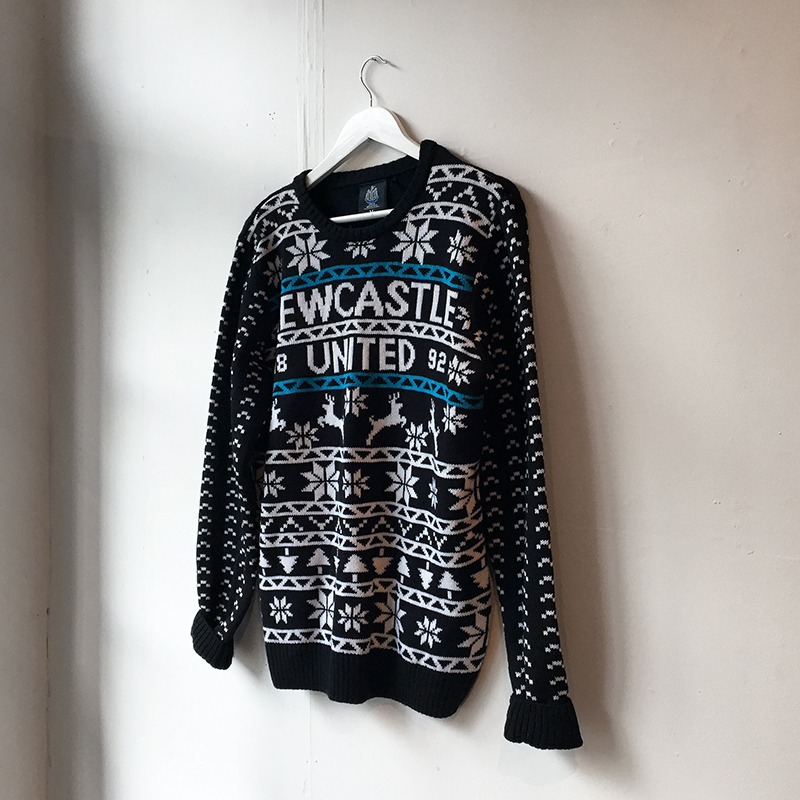 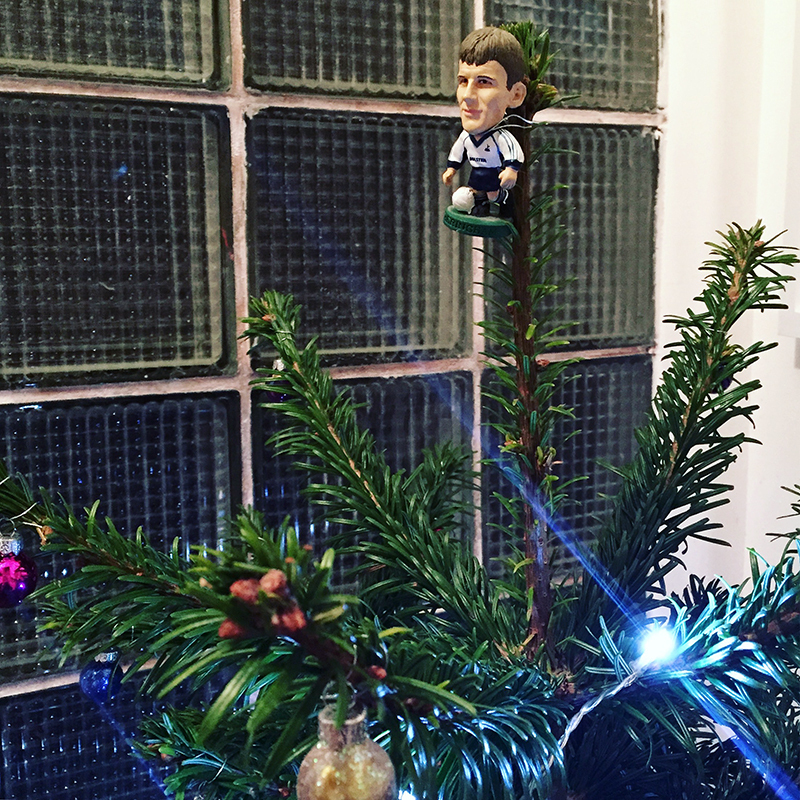 Patterns of Play hosted a seasonal celebration of football art, design and culture with a festive exhibition and pop up shop at Studio 20 in Norwich. 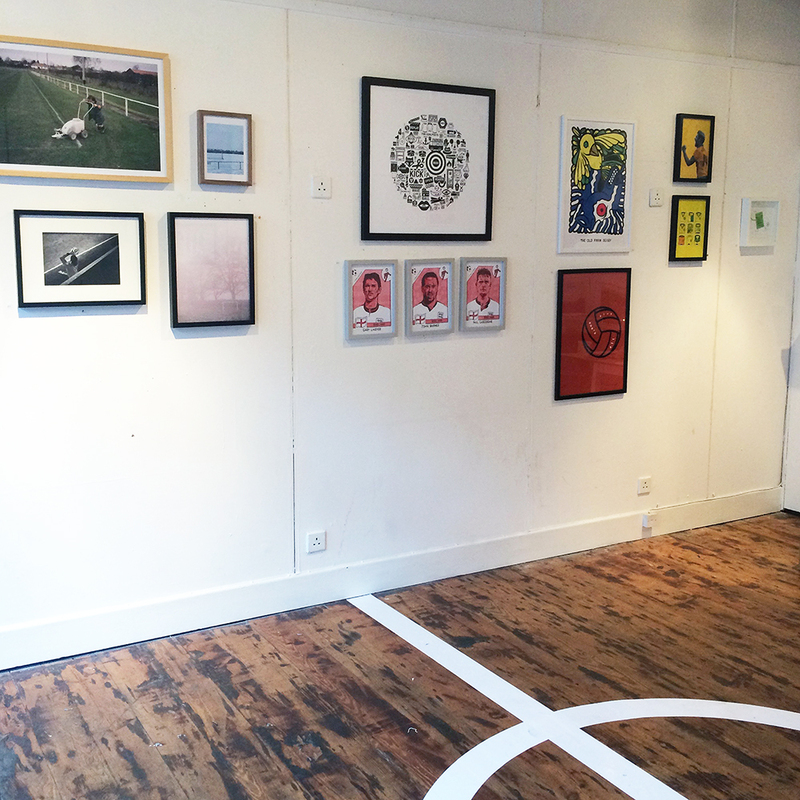 A range of visual styles were on display including graphic design, illustration, typography, sculpture and photography. 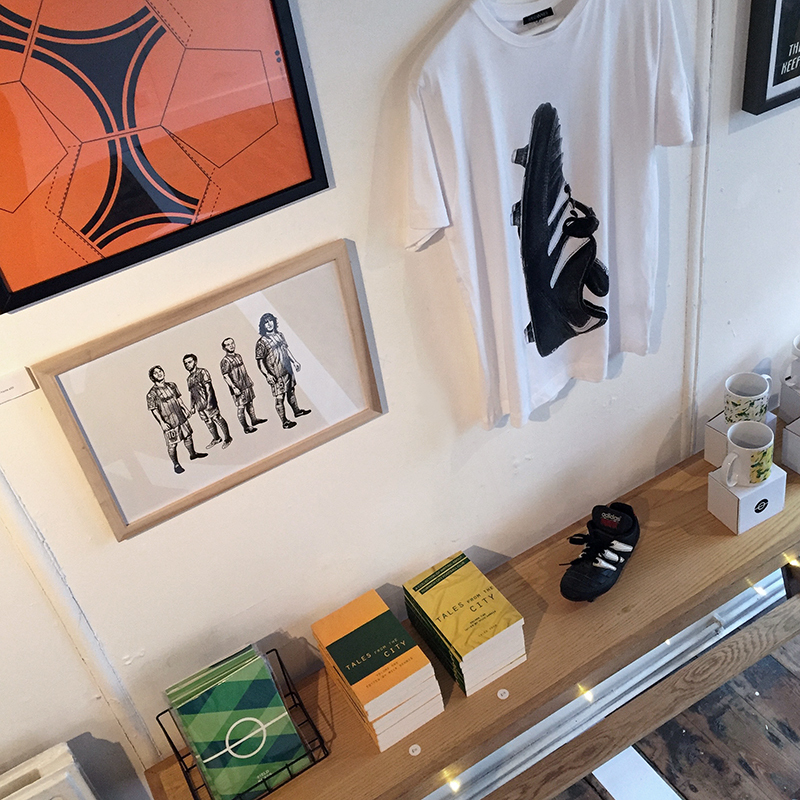 Original artwork was available to buy along with limited edition prints, vintage shirts, magazines and other festive gifts. 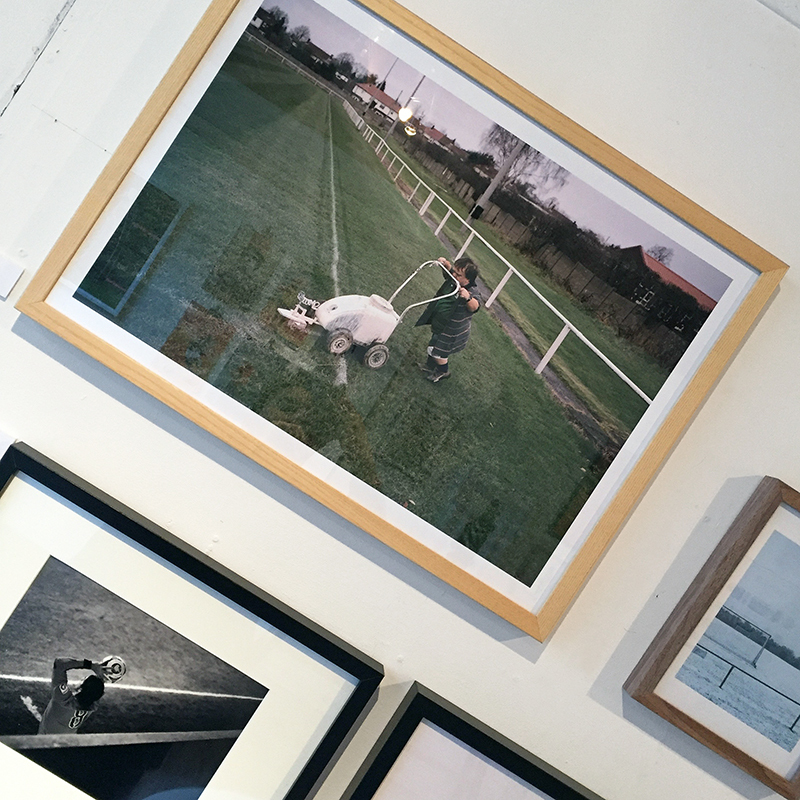 The four day event was put together in association with Glory Magazine and Philip Browne Menswear with money also raised for local children's charity Break.